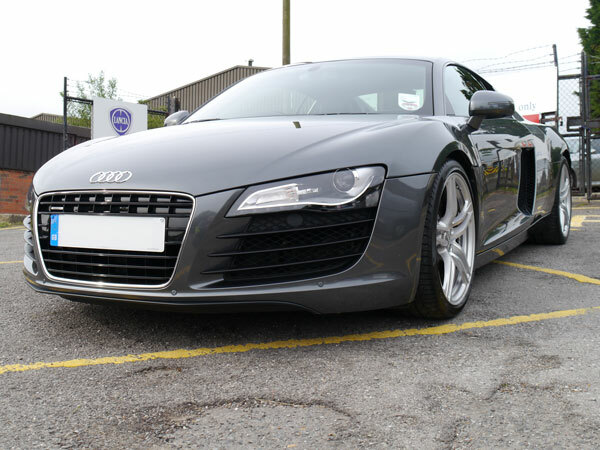 The latest customer to the Ultimate Detailing Studio had recently bought a pre-loved Audi R8 v8. Knowing the value of protecting the paintwork with a glass coating he was really keen to have the protection applied as soon as possible. As soon as the car roared into the studio our Master Detailer spotted some DIY efforts to remove some scratches from the bonnet. Our customer was aware of them too and was very quick to tell us it wasn’t him! 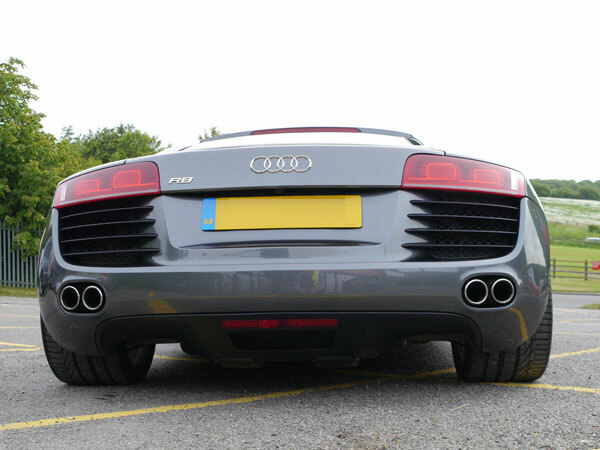 When the R8 arrived it was Ultimate Snow Foamed to remove larger particles of dirt and contamination from the paintwork. 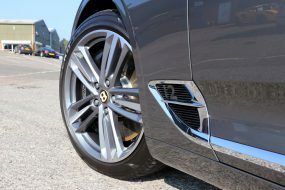 The bodywork and wheels were treated with Bilt-Hamber Korrosol to remove heavy contamination of metal particles and tar. 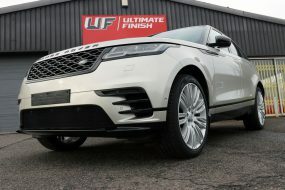 The bodywork was then washed using Gtechniq G-Wash, the door, boot and bonnet shuts with Meguiar’s All Purpose Cleaner and the wheels washed with Valet Pro Bilberry Wheel Cleaner. 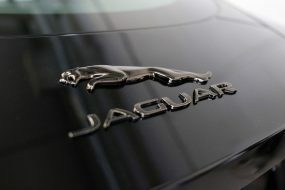 Once thoroughly cleaned the car was rinsed with an Aqua Gleam de-ionising water filter then patted dry with MF2 Zero Scratch Microfibre Drying Towels. 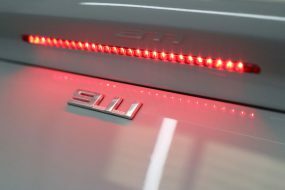 The paintwork was inspected under high intensity lighting and a 3M Sun Gun Colour Check Light and the paint thickness measured with a paint depth gauge. This was particularly important over the bonnet area where the attempts at bird dropping removal had taken place. Our detailer opted for a Dodo Juice Orange Fin Cut Spot Pad and SCHOLL Concepts S2 to tackle the problem areas. For the rest of the bodywork he used Dodo Juice Green Fin Cut Pad with SCHOLL Concepts S3 Gold. 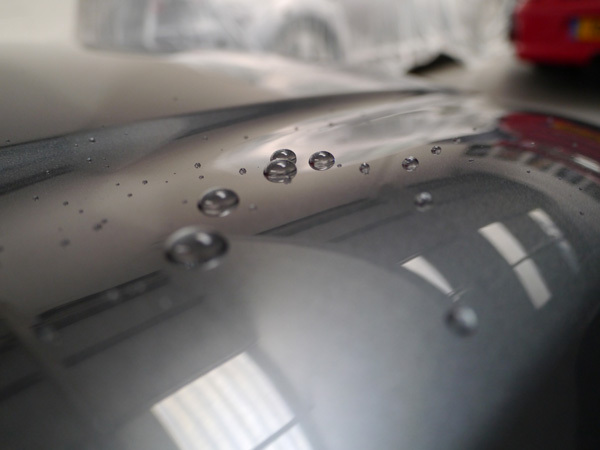 Once the paintwork was brought up to the mark, the whole car was wiped with IPA solution to remove any polishing residues. 22PLE VX1 Pro Signature Glass Coating was applied to the paintwork. This ultra tough, scratch resistant sealant has the added benefit of being self-cleaning. The hydrophobic formulation naturally repels water and dirt, forcing it to bead away from the surface rather than stick to it. 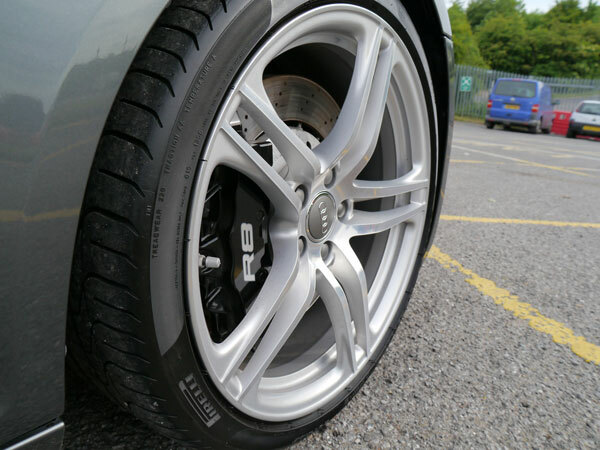 22PLE VM1 Rim & Metal Coat was applied to the wheels to provide similar protection. 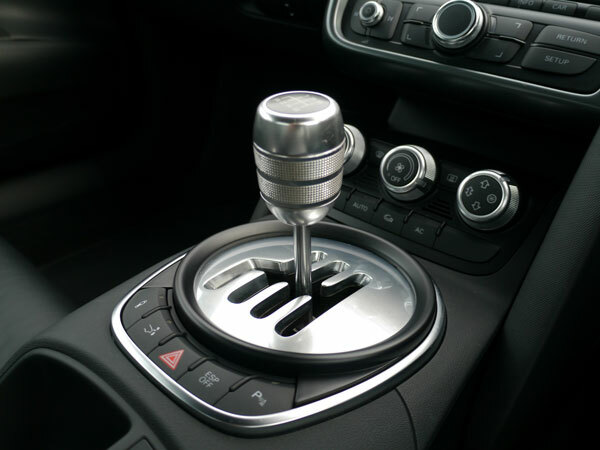 Capable of withstanding temperatures of 700 degrees Celsius vM1 is also the perfect barrier to brake dust. 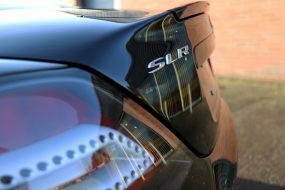 Once the 22PLE glass coatings are fully cured the vehicle will be very well protected from scratches and be much easier to keep clean. It will also look extremely shiny – for longer!